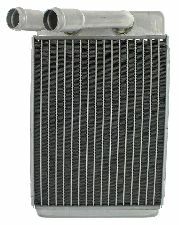 The best discount Heater Core OEM Parts. 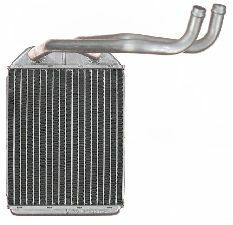 Our inventory is always being updated, searh for Heater Core parts for the following makes. 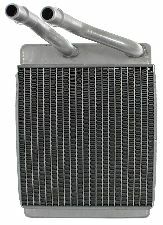 A Heater Core is responsible for providing hot air for heating the inside of your vehicle. There are a bunch of tubes that heated coolant passes through. 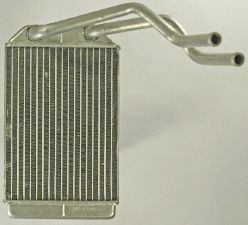 There are fins attached to these tubes that are all heated heavily as a fan from behind blows the air through which gets heated by the tubes and fins. 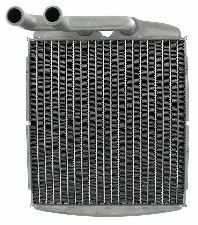 When should you replace your Heater Core? 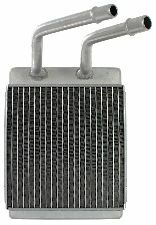 The most common sign that your Heater Core may be faulty is when you start your vehicle, and after it has time to warm up, the inside of your vehicle fogs up. There will be condensation on the inside of your windows making it difficult to see. The inside of your vehicle fogs up clouding your windows and hindering your ability to see.